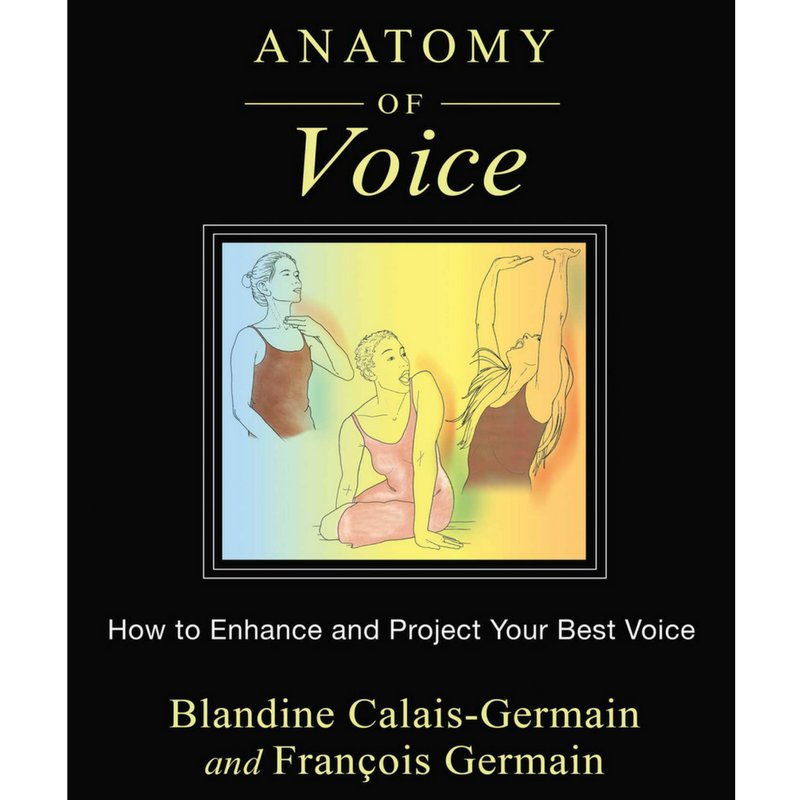 Blandine Calais-Germain is one of my favorite authors on the body, and this well-illustrated book is a great resource to truly understand the workings of the voice. 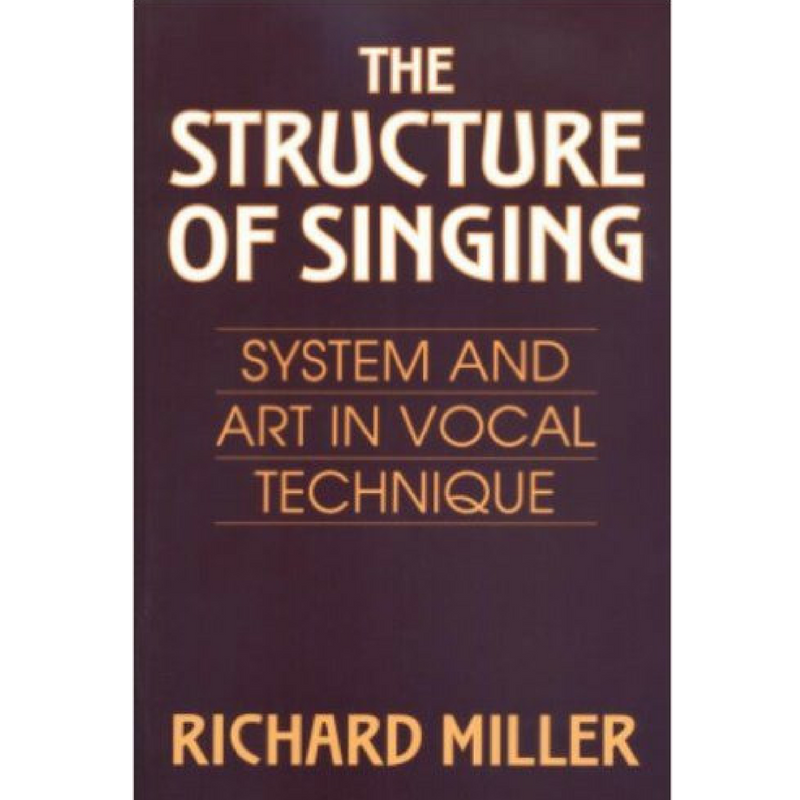 This Richard Miller book is THE classic vocal pedagogy text. It's very classically-biased in it's perspective on voice training, but it still a foundational work. 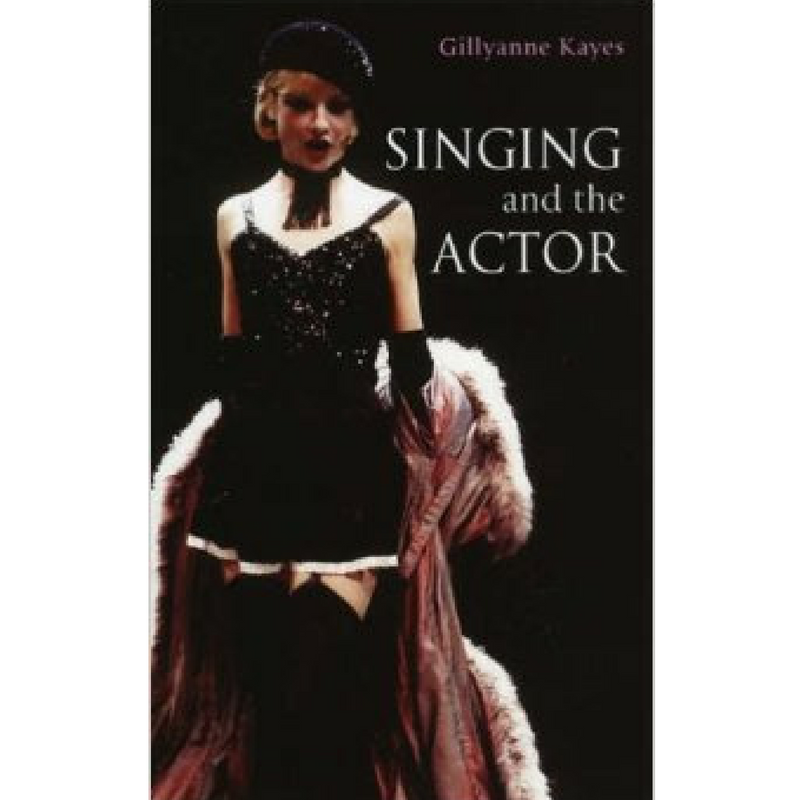 This book by Gillyanne Kayes is an excellent exploration of training for musical theater singers. I especially like the way she discusses tongue placement for contemporary sounds. 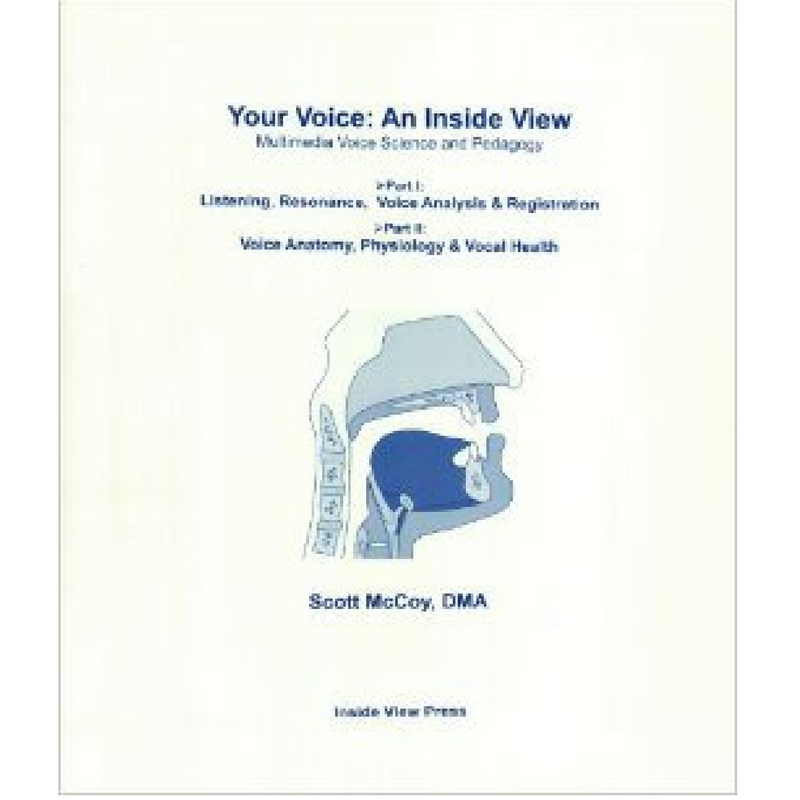 This vocal pedagogy book by Scott McCoy is one of the best of the more recent books on the topic. It's from a classical perspective, but it's great info all the same. 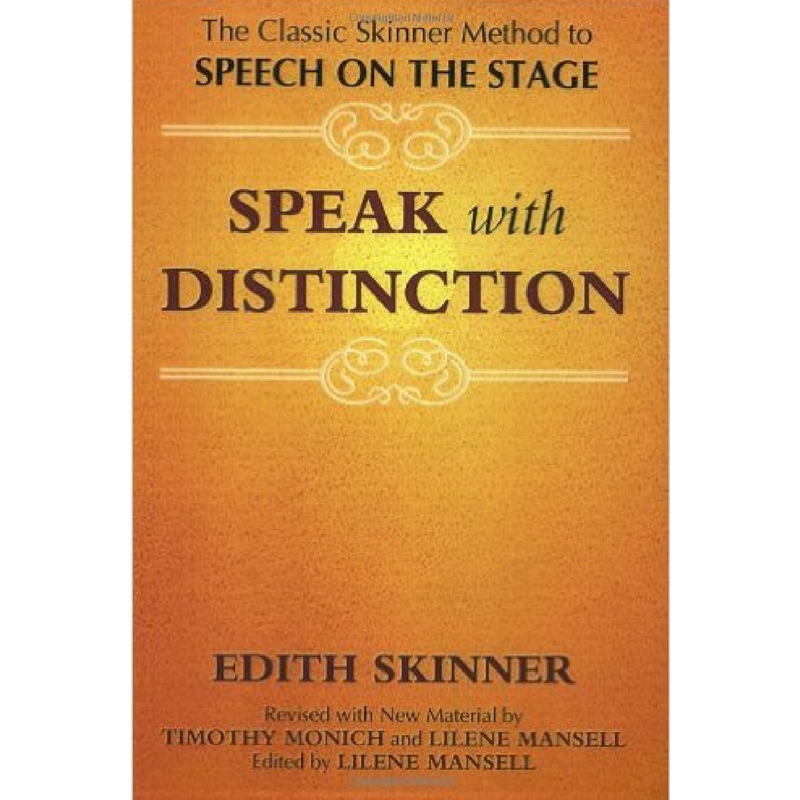 Although designed for speaking more than singing, this Edith Skinner book is an absolute classic. When it comes to diction and consonant work, this is still a leading resource on the subject. Leon Chaitow is a very accomplished osteopath who takes a multi-disciplinary approach to breath training. 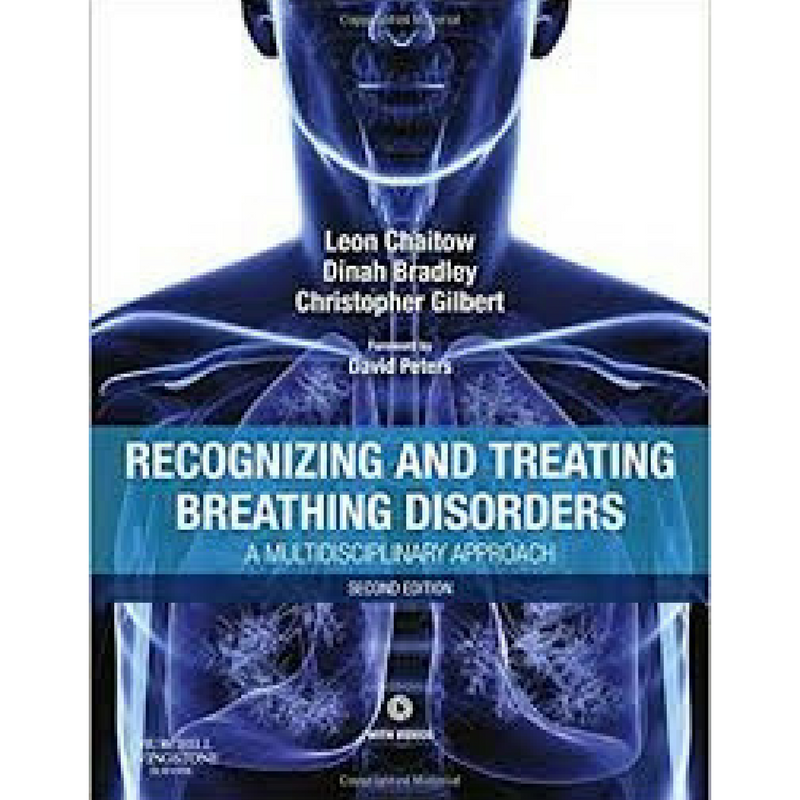 The illustrations and directions in this book are simple enough for non-medical people to follow along and assess their current level of breathing competence. 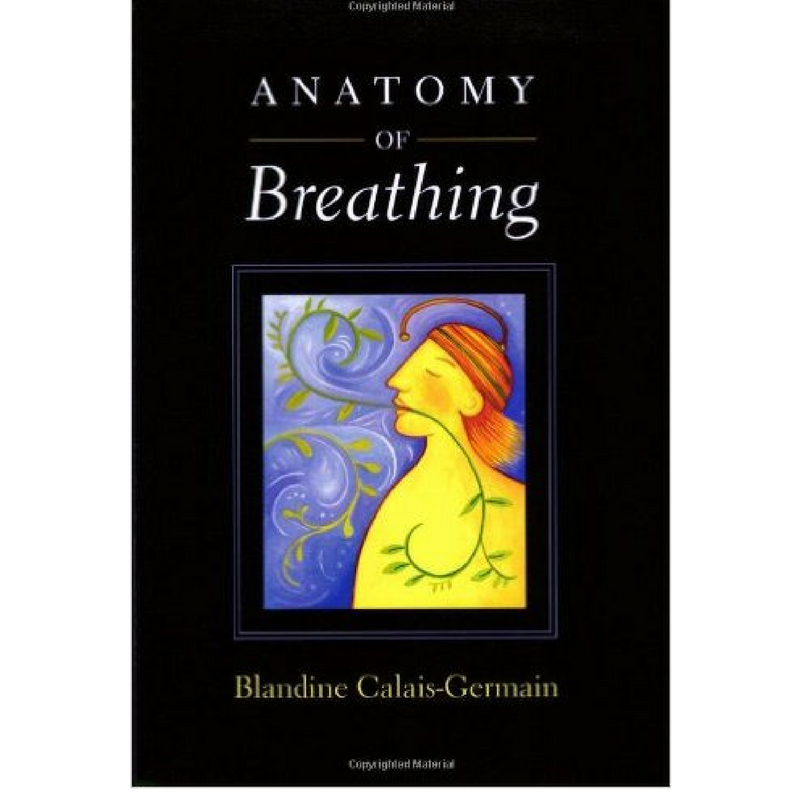 This is another book by Calais-Germain that I find amazing. It's a thorough look at the mechanics of respiration; she takes you through each muscle used for inhalation and exhalation, making sure that you have a map of how to train these muscles. The back section has many excellent breathing exercises for you to try. 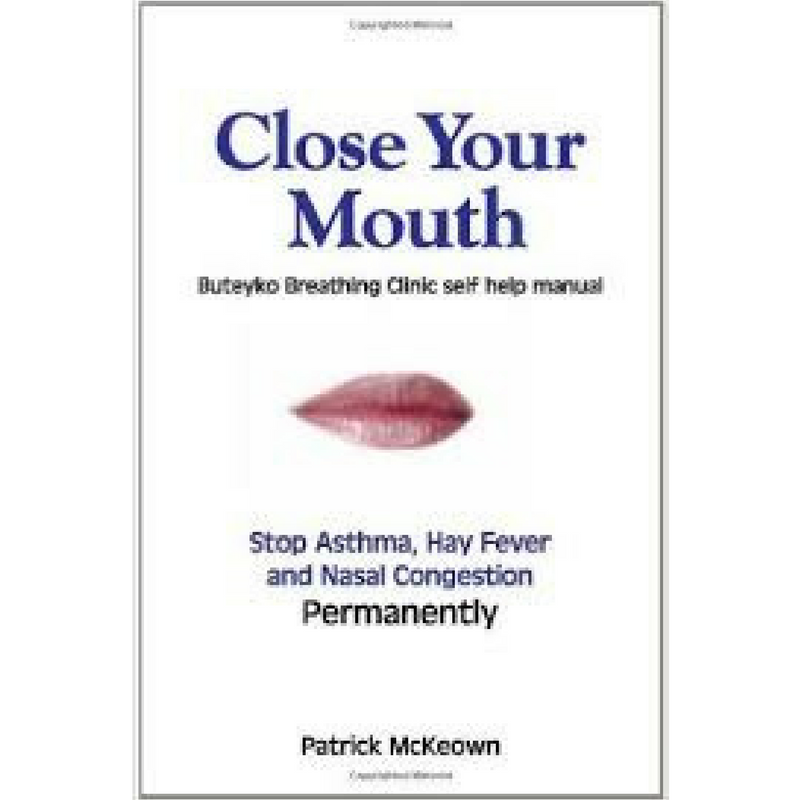 In addition to being good advice in many social situations, this book by Patrick McKeown is a nice intro to the Buteyko method of breathing. Buteyko was a Russian doctor who did tons of research with asthmatics to help them alleviate their symptoms without medication. I'm not asthmatic, but I still find great value in these breathing exercises, and I use them daily for myself. Eric Franklin is a favorite of mine; he calls his technique ideokinesis, which falls somewhere in the Alexander technique/Feldenkrais arena. 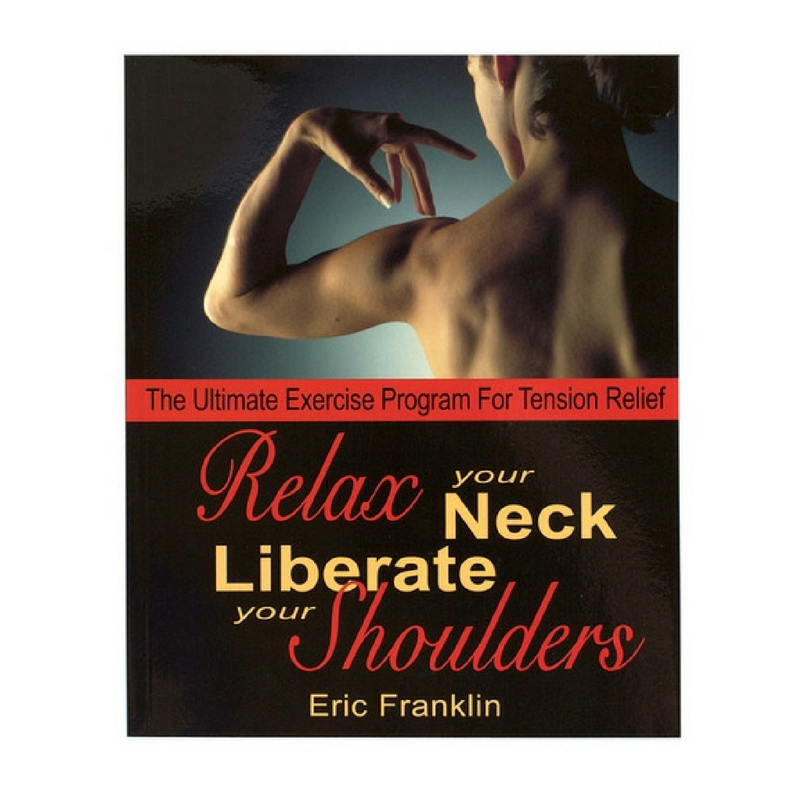 This book gives you effective exercises and images to release tension from the upper portion of the body. 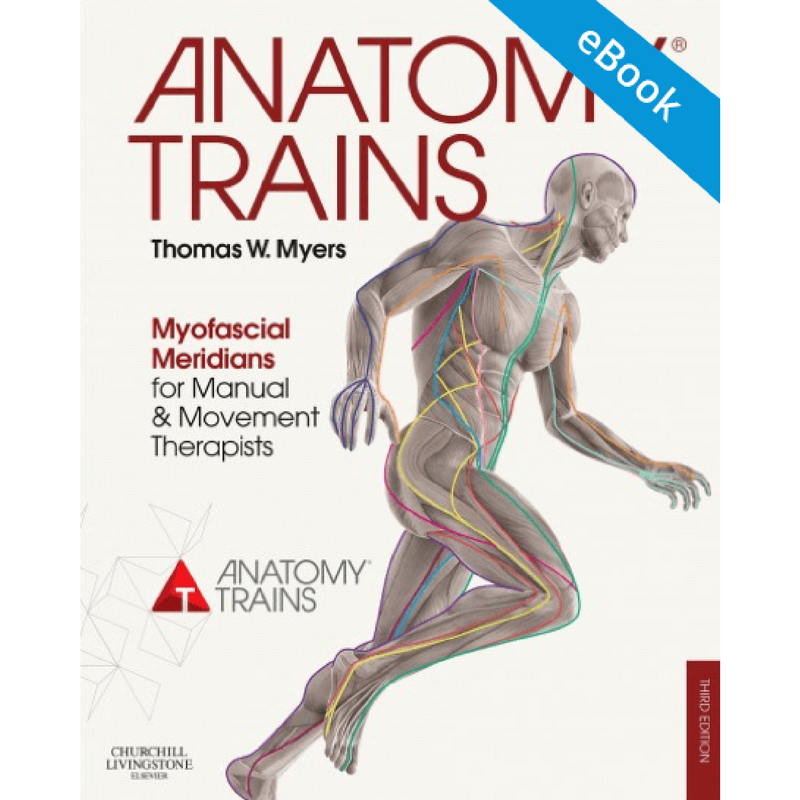 I've had the good fortune to study with Tom Myers, and this book is a thorough exploration of his theory of the interconnected chains in the body. Through muscular and fascial connections, he explains the ways in which seemingly distant body parts affect one another. 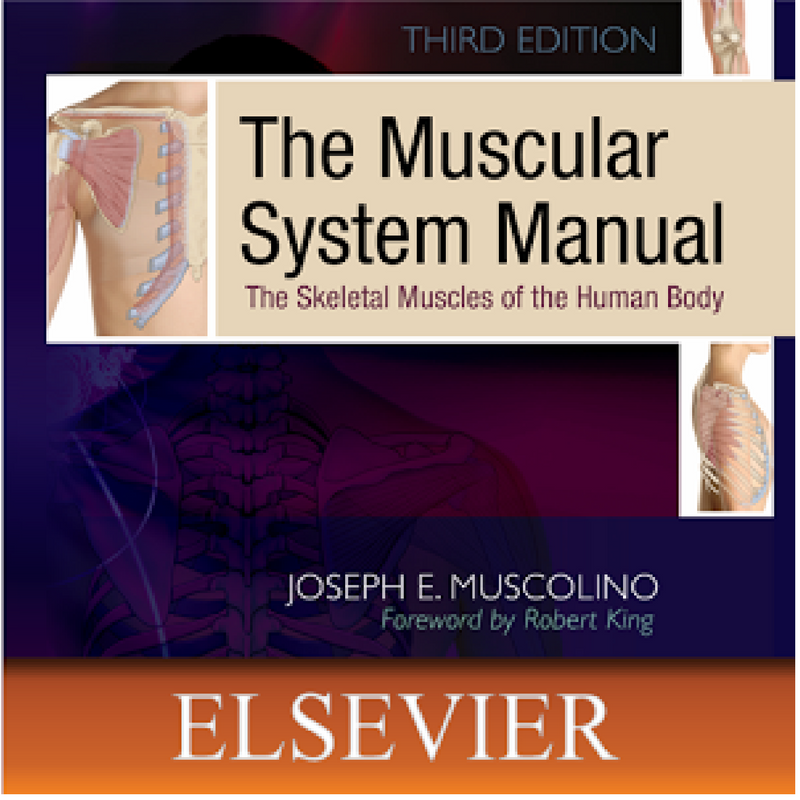 For a straight-up anatomy text on muscles, it's hard to be Joseph Muscolino. His information and illustrations are always crystal-clear, and I find myself consulting this book a lot. This is my other favorite anatomy text. 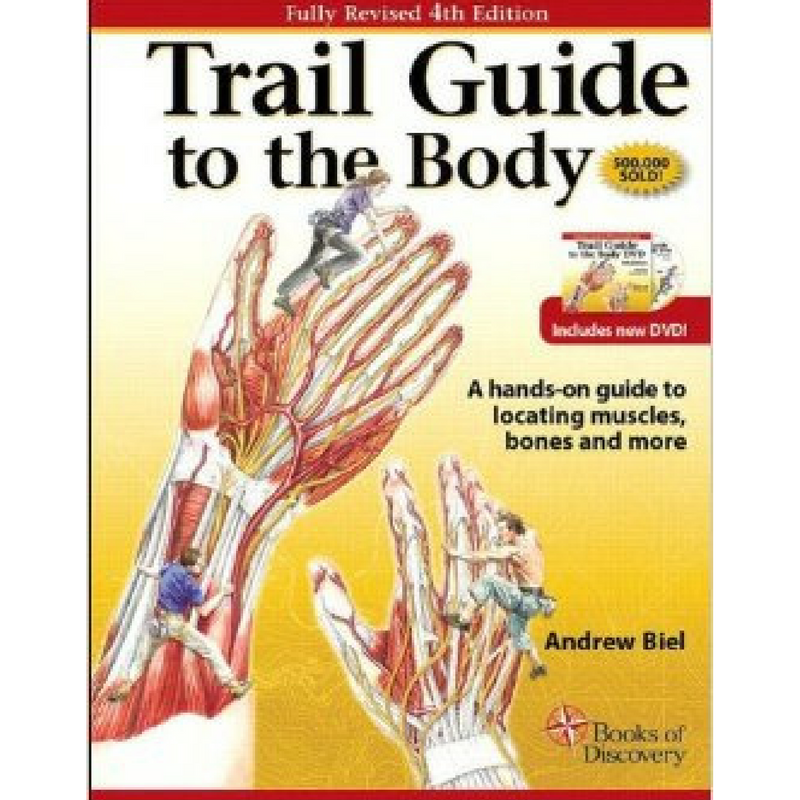 I find the video content that accompanies this book to be particularly helpful when it comes to creating a mental map for yourself of what is where in the body. I'm not going to lie to you; this book has some very cheesy aspects. But, if you can get past the purple prose and liberal use of exclamation points, there is some great info here. 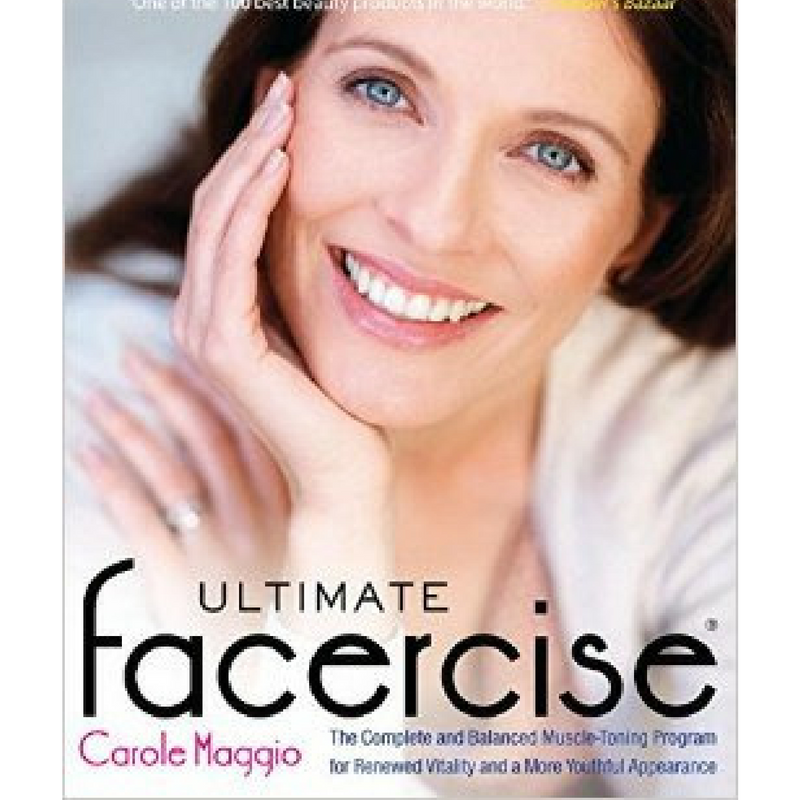 Many of us don't think about exercising our facial muscles, but I've seen tons of singers get a positive result from work like this. 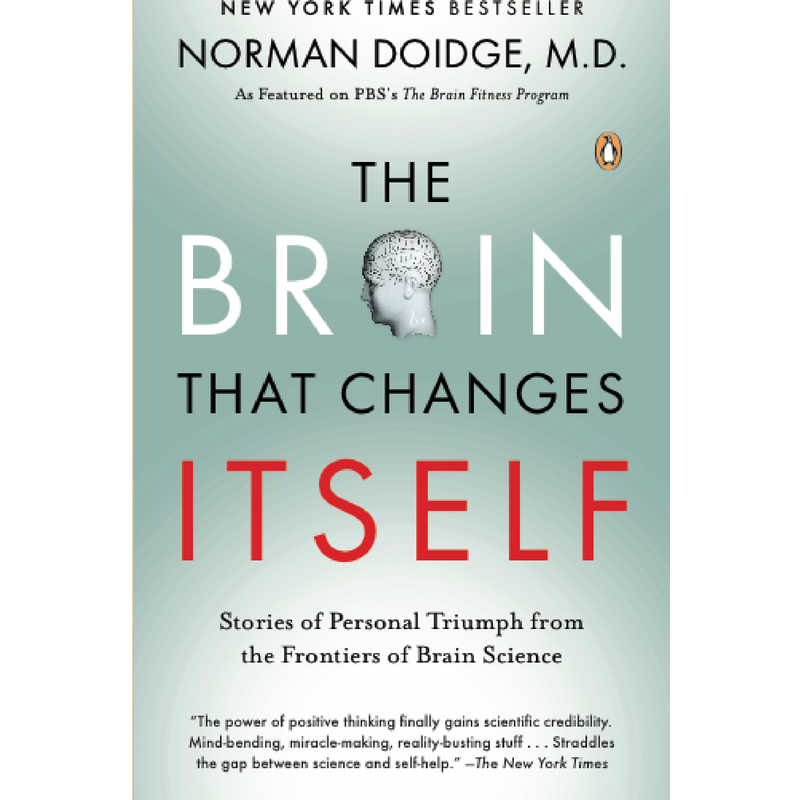 Norman Doidge's book is an exploration of the concept of neuroplasticity, or the brain's ability to change. As a teacher, I believe wholeheartedly in this concept, and the case studies he presents are nothing short of fascinating. Read it to find out how a blind person can learn to see with their tongue...no joke. 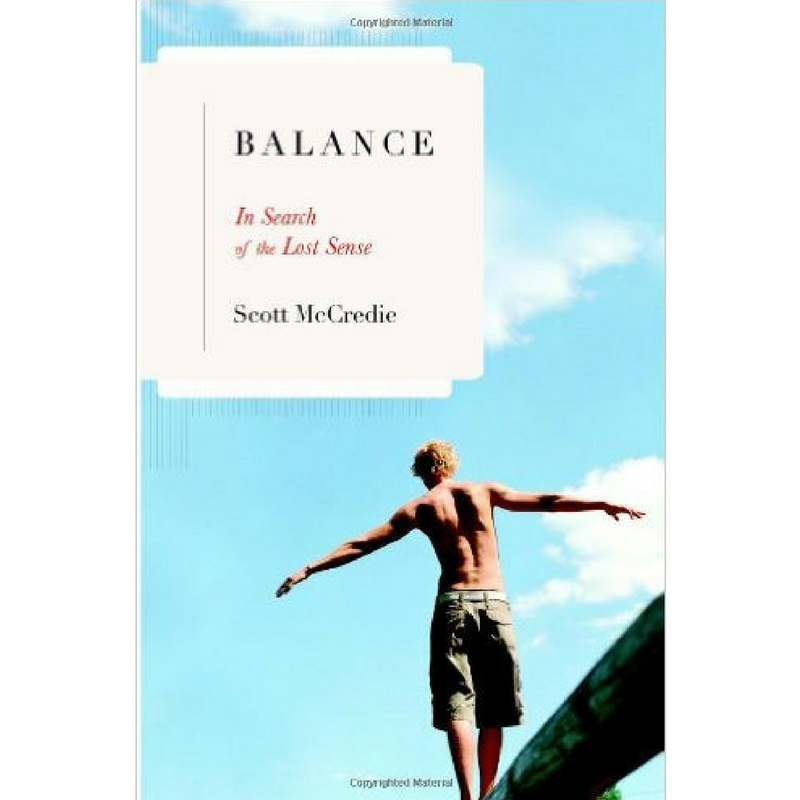 This book by Scott McCredie is a great chance to think about the "sixth sense" of our vestibular (balance) system. The same nerve that controls musical hearing controls our balance, so learning some ways to work on this sense can help with intonation, vocal power and stamina. 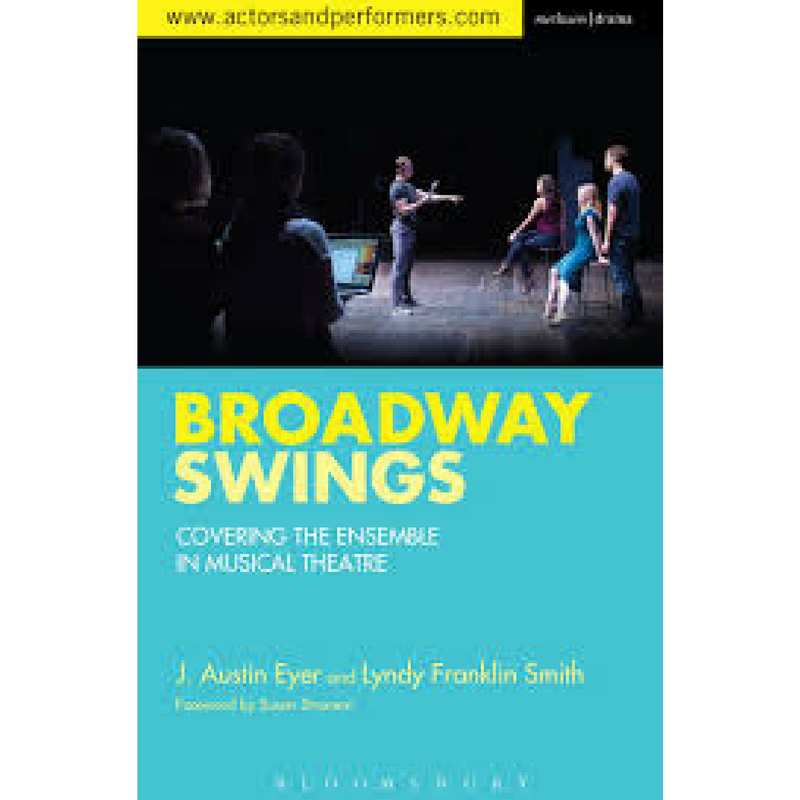 My friends Lyndy Franklin-Smith and J. Austin Eyer have written a terrific how-to manual for being a swing on Broadway. The book is informative (I learned some things about swinging that I didn't know) and thorough--anyone who is thinking about pursuing this type of job should absolutely check it out. 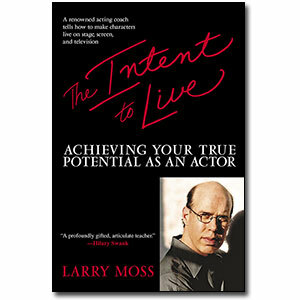 Larry Moss' book on acting is a very comprehensive look at different tools that an actor can use to inhabit a character. I found his integration of disparate approaches into one cohesive technique to be very illuminating. 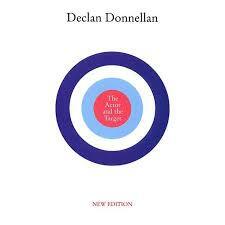 Declan Donellan's book is a brilliant look at the idea of internal vs. external focus in acting. I find the writing this book to be almost poetic, and yet he also provides concrete exercises to boost your energy and focus through external targets. Kate Deering is an authority on nutrition based on the model set forth by Ray Peat. 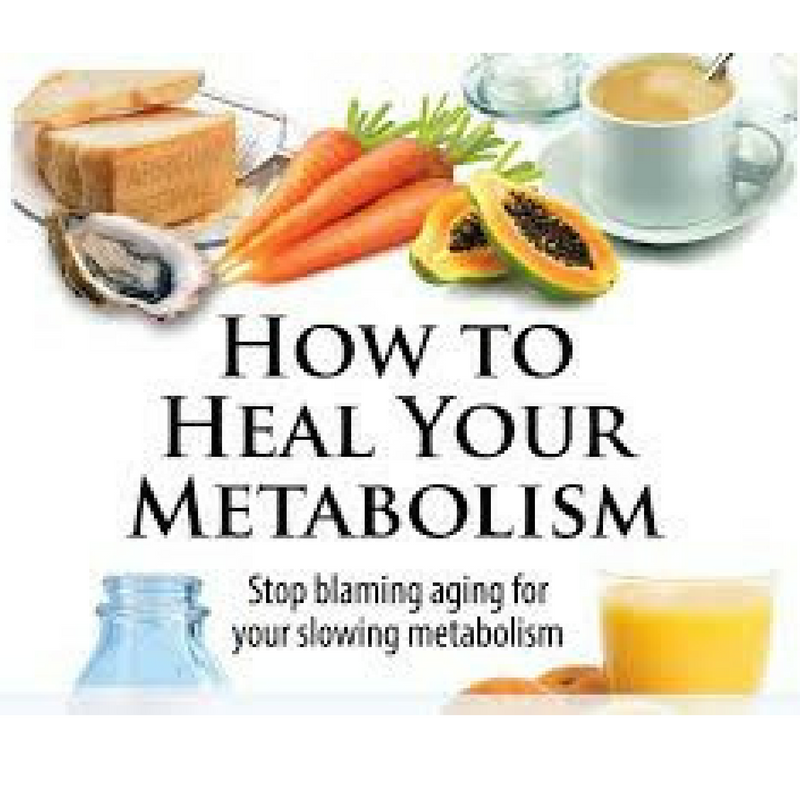 Peat is a biologist, not a nutritionist, so his perspective on diet is very interesting and different from much of the other advice out there. His ideas are very scientifically dense, and Deering makes his work accessible and easy to understand. 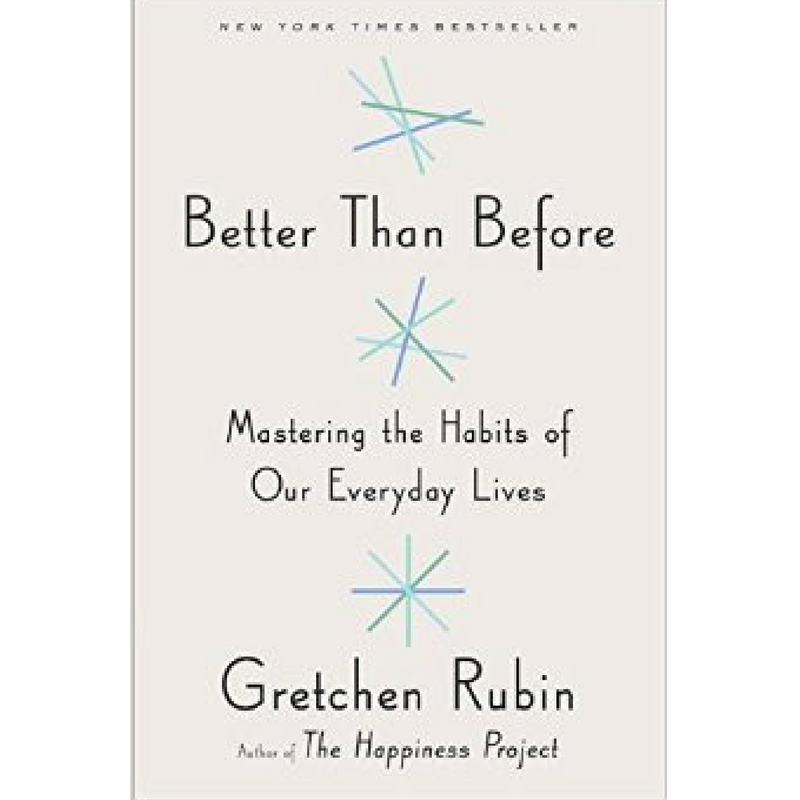 I love this book by Gretchen Rubin; it's a look at how we form (and break) habits. Her insights into how we respond to expectations from ourselves and others has profoundly influenced me, both in my life and my teaching. Who can't use some more possibility in their life? 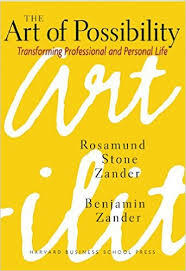 Benjamin Zander is a conductor, and his wife Rosamund is a therapist, so this book combines music and intention in a way that I enjoy.